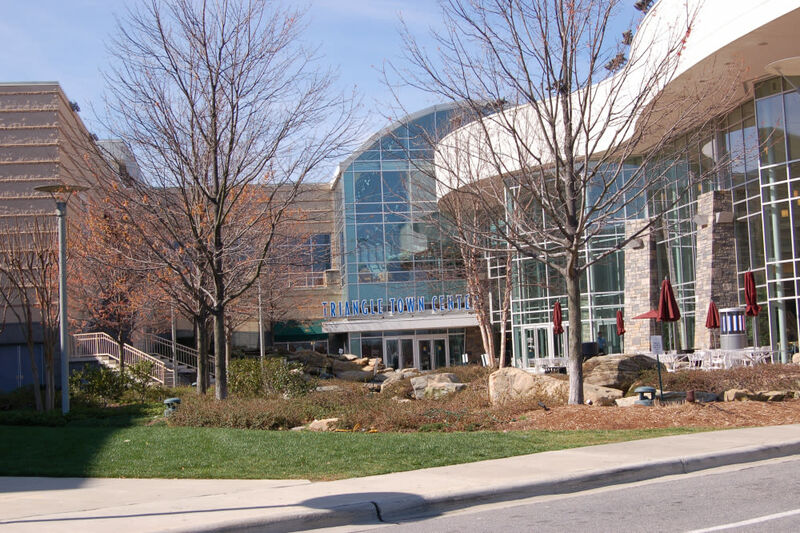 Experience one of N.C.’s most spectacular shopping, dining and entertainment destinations. Shop one of the state’s few Saks Fifth Avenue, plus Dillard’s, Belk, Macy’s, Sears and over 175 additional shops/restaurants. Children can play at the interactive fountain at Curiosity Creek, dine indoors at Creekside Cafes or outdoors at Triangle Town Commons. Hours: Mon.-Sat., 10am-9pm; Sun., noon-6pm.